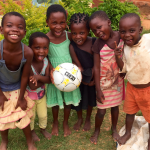 Play Sport4Life, the dynamic non-profit organisation operating in the Kensington-Factreton-Maitland areas, is holding it first Charity Golf Day on November 20 to raise funds for community sports projects in the neighbourhood. 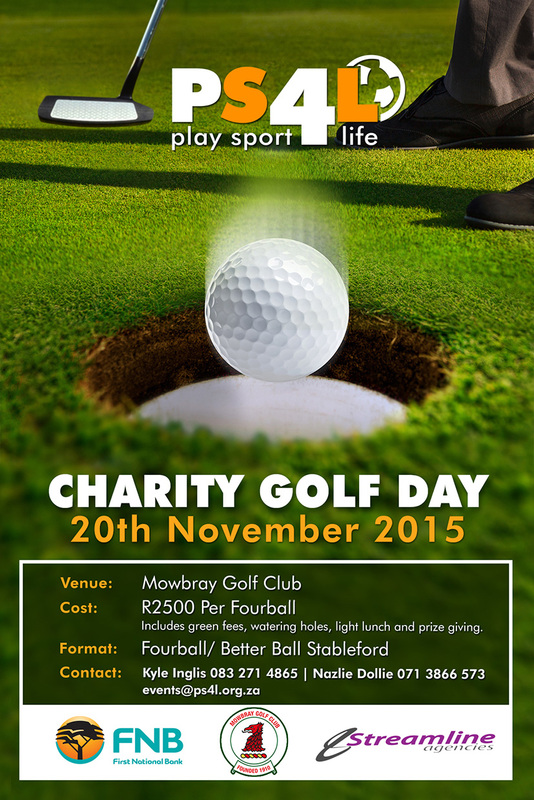 The event will be held at the Mowbray Golf Club and Play Sport4Life is finalising negotiations with a few celebrity South African sports personalities to support the organisation on the day. 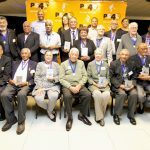 Play Sport4Life has also secured FNB, Engen and Streamline Agencies as major sponsors and the many prizes on offer will include golfing and sports equipment. The head of Play Sport4Life, Miles October, says the organisation has gone ahead in leaps and bounds since it started last year. “It has been an eventful first year for Play Sport4Life, but we are just getting started,” he said. “Thus far, we have made great strides in bringing the local communities together and forging new friendships through our multi-faceted sports programmes and initiatives in the Kensington, Factreton, and Maitland areas.  “But there is a mountain of work to be done if we want to achieve our objectives in the community. The focus of the organisation at this stage is the Kensington-Factreton-Windermere area but it plans to launch community projects elsewhere in the areas of need around Cape Town. “The Mowbray course is one of the most popular and scenic courses in the Peninsula. It will make for a great day for a great cause. 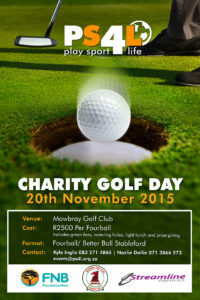 The event will culminate with a prize-giving ceremony and auction at the 19th hole,” Mr October said.